Glenda has a passion for helping people within her Baton Rouge community, as well as those relocating to the Baton Rouge Area. As a dedicated Baton Rouge real estate professional, she encourages people to meet their goals by allowing them to define their real estate needs. With this approach, Glenda is able to take time to listen to the goals of her clients, design a plan to meet the specific needs of that client, present a detailed marketing proposal, and to follow through to obtain the perfect conclusion. "The Sold Sign." Her success is attributed to her sense of style that has achieved proven results in the past. Glenda is committed to her clients and provides quality, enthusiastic, and high-energy service to make sure the expectations set before her are accomplished. Glenda's ability to communicate and effectively represent her clients in both the Baton Rouge real estate home buying and selling experience is well known within her community. She uses innovative advertising, unique marketing techniques, and the types of advanced technology seen on this site to accelerate the Baton Rouge sale of homes. Read her professional resume. 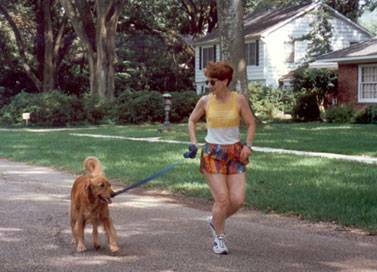 She was well into the Boston Marathon when Glenda smiled. Almost a year of work was coming together and she was running well- averaging 9-minute miles over the 26.2 miles of this world-class course. She knew down deep she had only herself and her determination to thank for it. To her, this race was the realization of a dream that began the day she started running seriously. It's very difficult to qualify for the Boston Marathon. In fact, just being here was an honor because so few runners ever post the sub-four-hour times required to be elegible for this event. She knew from the beginning that it was a struggle against long odds. But then, Glenda isn´t the kind of person who lets anything stop her. Glenda has always been the kind of person who achieves whatever goal she sets for herself. 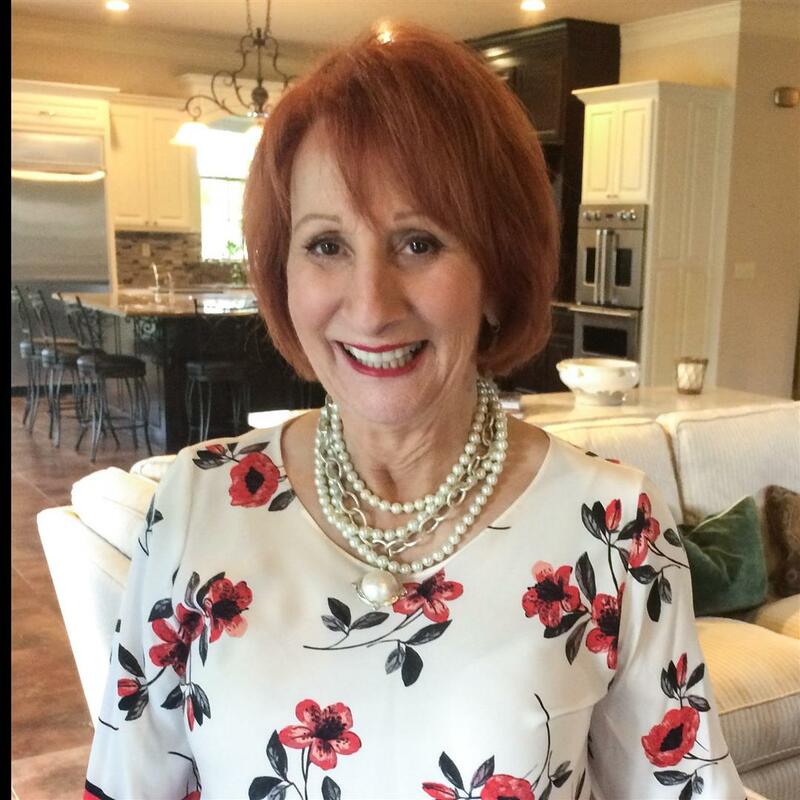 Whether that meant graduating from college and getting her teaching credentials, training for and running in marathons, or excelling in her career as one of Baton Rouge´s finest real estate professionals, Glenda gets things done. She succeeds because she approaches everything she does with the same style that has gotten her results in the past. She forms a plan first, and then, when she acts, she gives it everything she has. If you are looking for a real estate agent to work with you in Baton Rouge or Surrounding Areas, call Glenda Daughety. Glenda and her Team won't quit until they get you results. It doesn't matter if you're talking about planning an evening out for some of that fabulous Louisiana cuisine, running a marathon, or even buying or selling your house-good results are all in the preparation. Just as the quality of the ingredients determine the quality of the meal, the quality of the training determines the results of the race. How prepared your real estate professional is can have a lot to say about how satisfied you are with your transaction. Being prepared is Glenda's main concern. Call her today and find out what this ideal can mean to you and your family when considering your single most important investment.